These high-tech gadgets are sure to please any well-connected Gadget Mom. The gadget-obsessed mother wants something that will brighten up her day and the home. While many would spring for a Wi-Fi-enabled vacuum, you won't find any of those on our holiday gift list. Be the favorite this holiday season with our community's suggestions for Gadget Mom gifts. 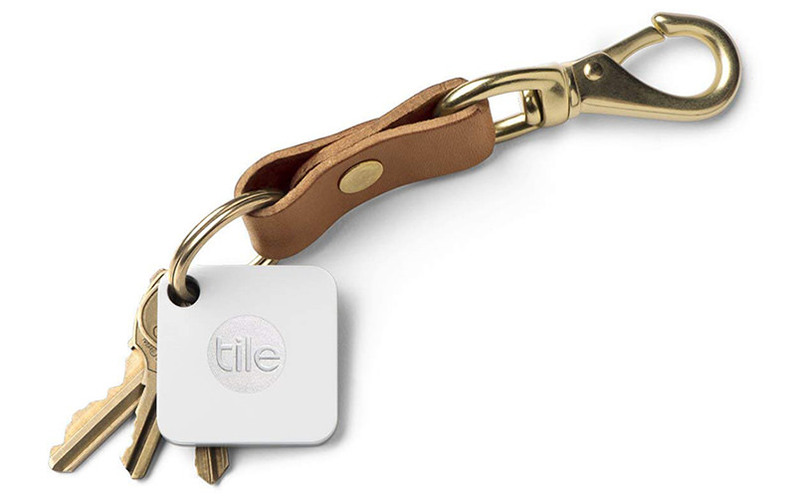 Tile Mate is perfect for hooking onto your keys, luggage, bags or anything else Mom never wants to lose. It's a great stocking stuffer idea that is useful in a variety of circumstances. Any parent will tell you how much they hate picking up books, especially if they’re heavy! 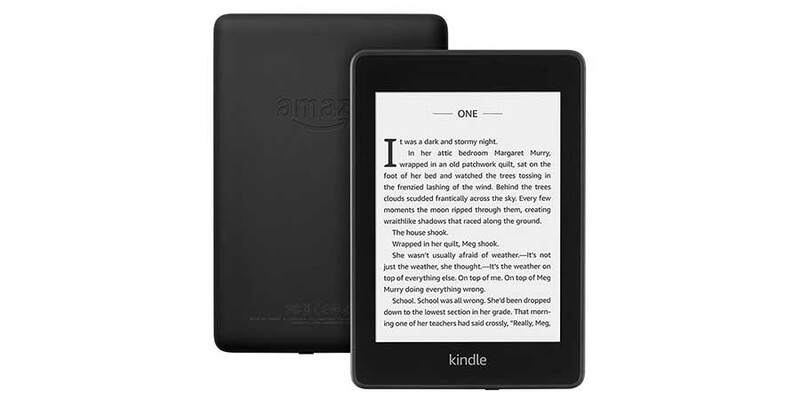 Give a double whammy gift of reading and convenience with a Kindle Paperwhite. Let mom get her reading in without having to worry about carrying it around. Speaking of convenience, external batteries can be a life saver for parents! 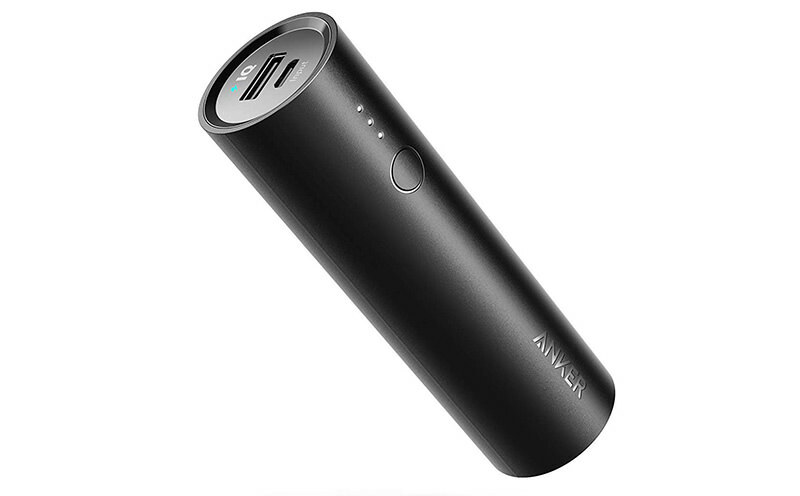 Anker power cores are some of the best rated batteries on the market, so giving mom a spare battery for long days out of the home are a great way to say ‘I love you’. What if you have a cat mom instead of a human mom? If they’re in need of some gadgets to help entertain their furry critter, an LED pointer is definitely the way to go. Give the gift of fun dispensed via laser pointer. Tech moms will eventually transition from their ‘store everything for kids’ phase into their ‘store everything stylishly’ phase in parenthood. Why not help them out with a leather bag just for their personal things? 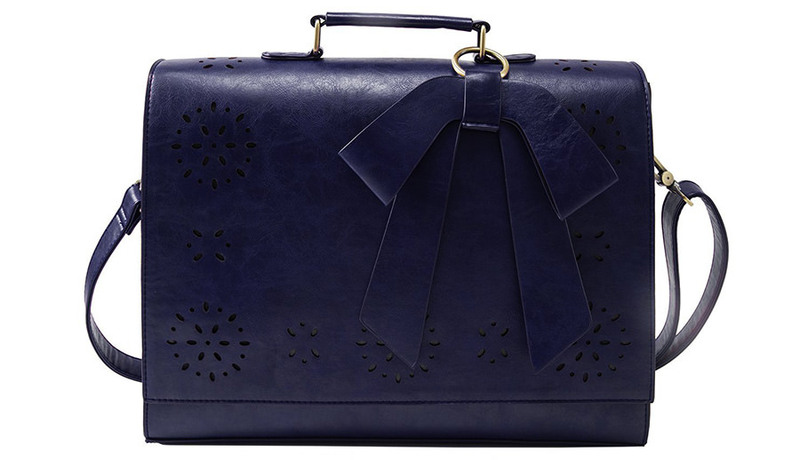 This laptop bag is both stylish and spacious in equal portions. Do you have gift ideas? Let us know in the thread! We want to hear any and all ideas you have to give the Gadget Mom in your life. If you're an gadget mom yourself, share your wish list with us! 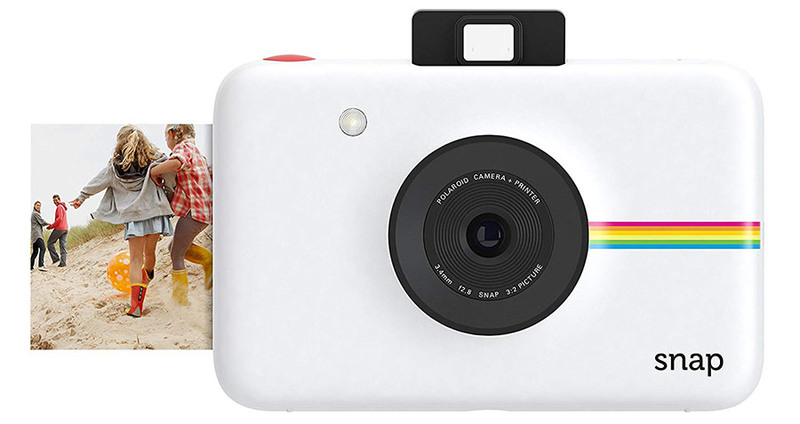 I can definitely see that camera being useful for folks that hate printing photos after the fact. My daughter received this last year for Christmas, turns out it works well for cats and small toddlers.